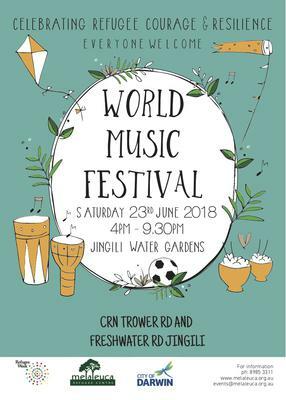 In celebration of World Refugee Week 2018, Melaleuca Refugee Centre will host the World Music Festival at Jingili Water Gardens on Saturday, June 23rd, from 4pm. 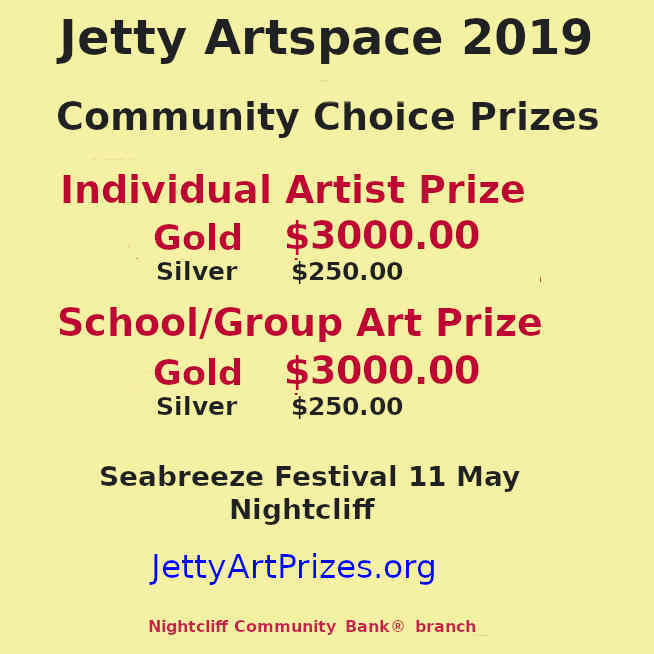 A community event for all the family, festivities commence at 4pm with a Citizenship Ceremony, food tasting from around the globe and activities for the children, to be followed by a variety of world music and dance. The day will focus on messages that champion human rights locally and globally. The ultimate aim of the celebration is to create a better understanding between people.